If you like mountains, you’ll love Canada. So with UN International Mountains Day on Tuesday, we’re looking at some of the best mountain communities in Canada. But once you’ve spent some time enjoying the views, what will you do for a living? And what will you pay for a home? We put our crampons on and went to investigate. 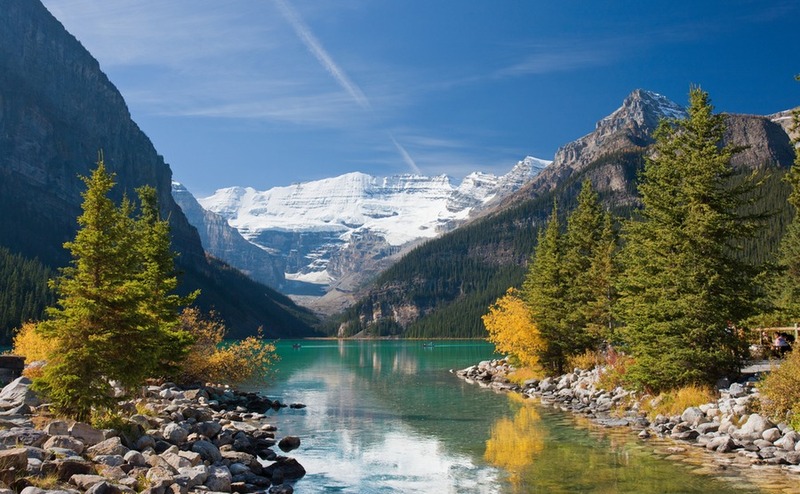 Mountain lovers are spoiled for choice in Canada. But if you have been tempted to move here by all those images of snow-capped peaks and crystal clear mountain lakes, be careful. Canada isn’t all mountainous! So here is our guide to a few hotspots to tempt those who love the high life. It’s about an 850km drive across British Columbia from Vancouver to Banff. And a more attractive drive you’re unlikely to ever come across. 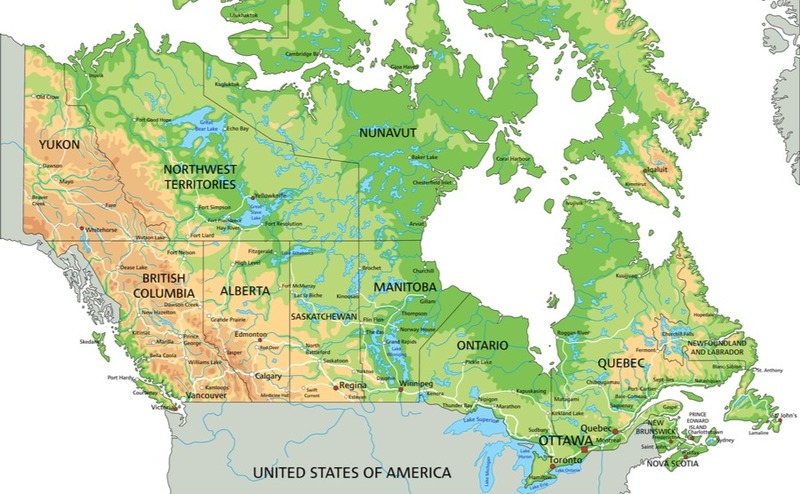 Covering the entire southwest coast of Canada, BC stretches from the Pacific to the Rocky Mountains. Good jobs in: According to the latest report from WorkBC, the most in-demand occupations are shopkeepers and restaurant managers, accountants and financial, teachers and health workers. Golden. How could you resist a town with that name? And it’s in Kicking Horse Mountain Resort, which has a bit of a ring to it too. 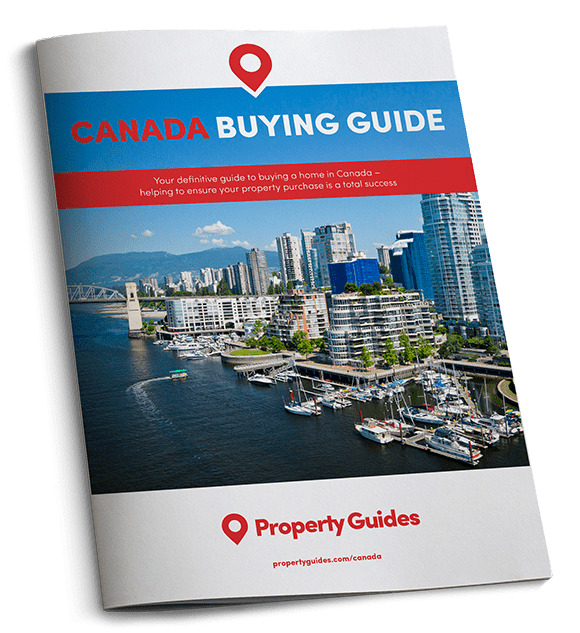 With just 3,000 people, you’re more likely to be working in Calgary, Canmore or Banff, a 90 minute drive away, and popping up for weekends in Golden. Squamish. Our ex-Canada newsletter writer moved from the UK to Squamish. Although too bust with a new baby to write for us now, she still enjoys the outdoor life, the micro-breweries and the lively music scene. Sound like your kind of place? Then move there and write for us! 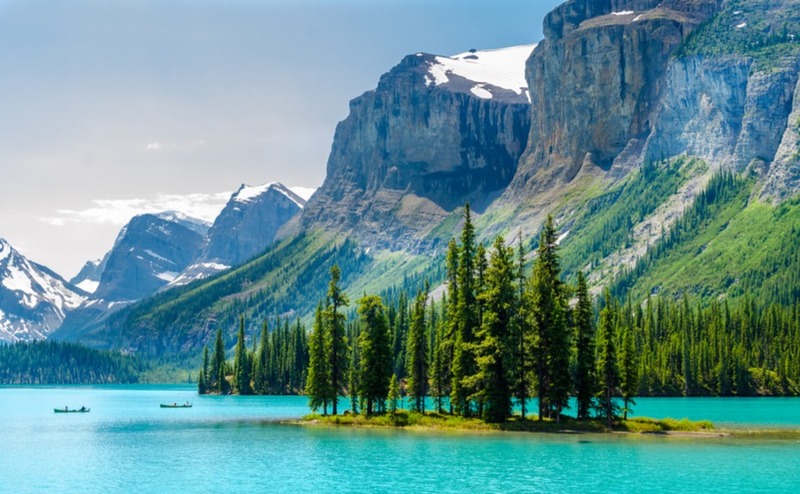 When you see those stunning images of mountains and lakes it’s probably Alberta. The province stood in for Wyoming in the movie Brokeback Mountain. Its south-west border is the Rocky Mountains. Good jobs in: According to the official job cehtre site, Alberta wants people to work in catering., tourism, healthcare and driving. They’re even looking for a new sheriff in one town, if the TV series Tin Star, set in the province didn’t put you off! Crowsnest Pass. If you live in the UK in, say Swindon, just the name Crowsnest Pass might sound absurdly exotic. And it is, in that understated Canadian way. It’s a small town in the southern part of Alberta’s Rocky Mountains, close to the US border. It’s at a height of 1,358 metres, so although the population of nearly 6,000 used to be employed mainly in mining, there is more work in tourism these days. Jasper. As the commercial centre of Jasper National Park, many of the 4,500 population work in shops selling anoraks and warm socks. We jest of course, but there is plenty of work in the tourist and retail industries. The town is at just over 1,000 metres. 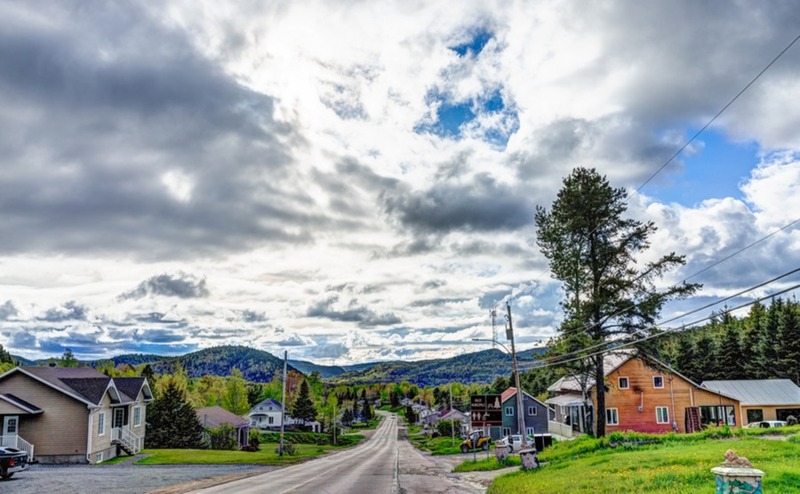 Covering a vast part of eastern Canada, Quebec has highlands from the Laurentian Mountains in the north to the Appalachians in the south. Good jobs in: Quebec’s High Demand Occupation List covers a vast array of industries. Skilled managers are wanted in various skills, as well as healthcare professionals in everything from chiropody to sexology. L’Anse-Saint-Jean. The mountains aren’t quite so high here, but the countryside is still wild and green. Deep forests sit next fjords and rivers teeming in salmon. It’s quite arty too, attracting painters each October for its autumn tints. The village is 250km from Quebec City. Mont Tremblant. Less than a two-hour drive from either Montreal or Ottawa, Mont Tremblant is one of the best ski resorts in North America. But it’s just as exciting in summer too.